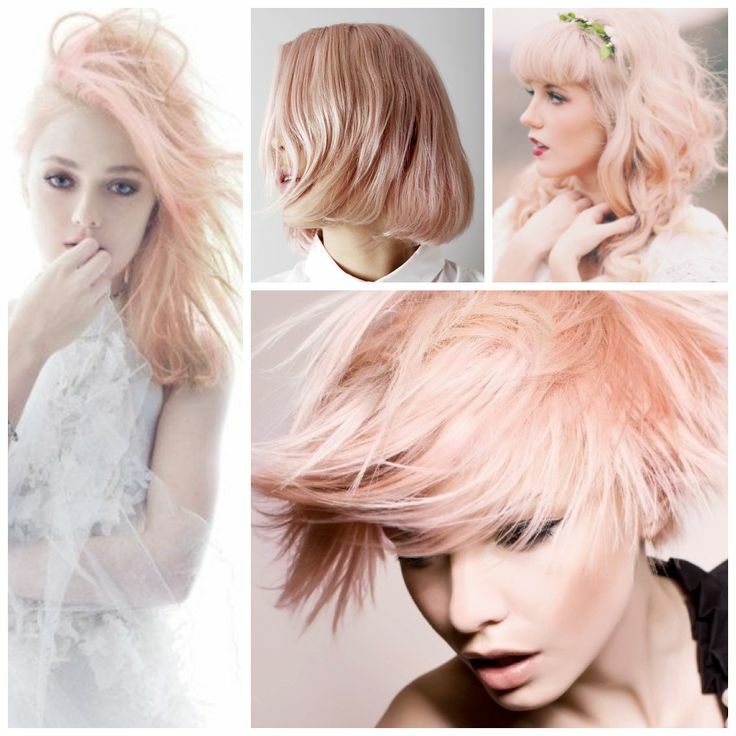 Summer come and go, and now autumn is around the corner, you must consider changing a fabulous new hair color. However, many problems like high prices and old color choices may trouble you, frequently make hair style is totally harm to your hair and your health. So why not try a fashion wig and DIY dye them by yourself at home to show your unique color inspirations and fashion taste. They will not only bring you a great sense of accomplishment, but also make your hair fresh and changeable. More color and fresh styles, no doubt you will become the focus of street. 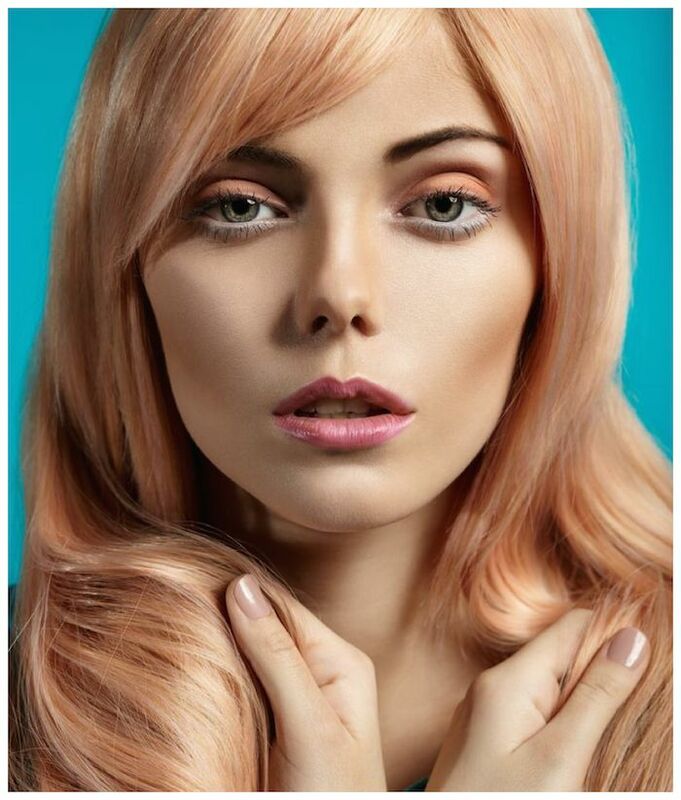 This entry was posted in Fashion Wigs, Human Hair Wigs and tagged cheap wigs, colored wigs, fashion wigs.